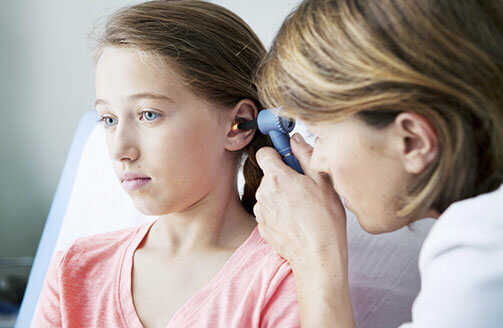 Our ENT specialists are highly qualified and trained to help patients with all kind of diseases and disorders of the ear, nose, throat, head and neck. They are dedicated to provide top quality care, excellent education and counselling to their patients with confidentiality, trust and sensitivity. Many people suffer from what they believe are mild problems or allergies and live their lives not knowing that there’s genuine and available relief that can make a huge difference to their quality of life. Using state-of-the-art technology, we perform a wide range of surgeries, from Grommets (tubes) insertion into the middle ear, to more complex ears, nose, throat, head and neck surgeries. Our experts not only address your condition, but also offer long term plans to reduce the chances of recurrences. Our specialist ENT doctors and their multi-disciplinary team aim to diagnose the condition and arrange for any investigations if necessary. 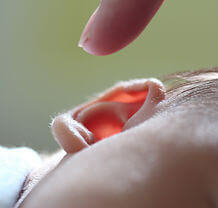 Our specialists are highly skilled in the multidisciplinary assessment, diagnosis and management of disorders of speech, hearing and balance in all children, including those with complex and special needs and in adults as well. tympanoplasty (repairing of ear drum and the tiny bones), ear canal, mastoid bone (behind the ear) and inner ear.